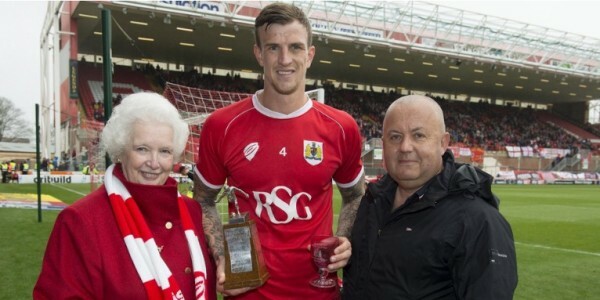 On 28 February, Bristol City stunned fans with an out-of-the-blue announcement of some huge increases in season ticket prices. Hardest hit were our fans of the future. For kids in the Lower Lansdown there was no longer to be any concession prices. And buying the cheapest adult ticket instead represented an increase of over 500%. Parents faced an ultimatum: pay up or move out! A lot has happened since the Supporters Club formed in 1949, the Supporters Trust was set up in 2005 and the two groups merged in 2012. Many aspects of a City fan’s everyday life today, like the club shop, CATS away coaches and the matchday lottery, were originally begun by the Supporters Club, while the list below shows some of the milestones achieved by the Trust and latterly the Supporters Club & Trust in more recent years. After an initial call from the Club for ideas at the January meeting of FAN, to which the members responded, the Supporters Club & Trust was hugely disappointed by the absence of a second stage of consultation before season card prices for 2018/19 were announced on the Club’s website. The Supporters Club & Trust Bar will be open on Sunday for the beamback from City’s match in Cardiff and reservations for seats in the bar to watch the game are now being taken. What’s more you can reserve your seat for free! The Supporters Club & Trust is delighted to have played the lead role in commissioning the creation of a magnificent, larger-than-life statue to the great John Atyeo at the Winterstoke Road entrance to Ashton Gate.